Storm Doris officially landed in the south-west bringing with it 70mph winds, monster swell and pouring rain. Despite the Met Office not officially naming the storm as Doris, media from across the globe have latched on to the title which is next in line. 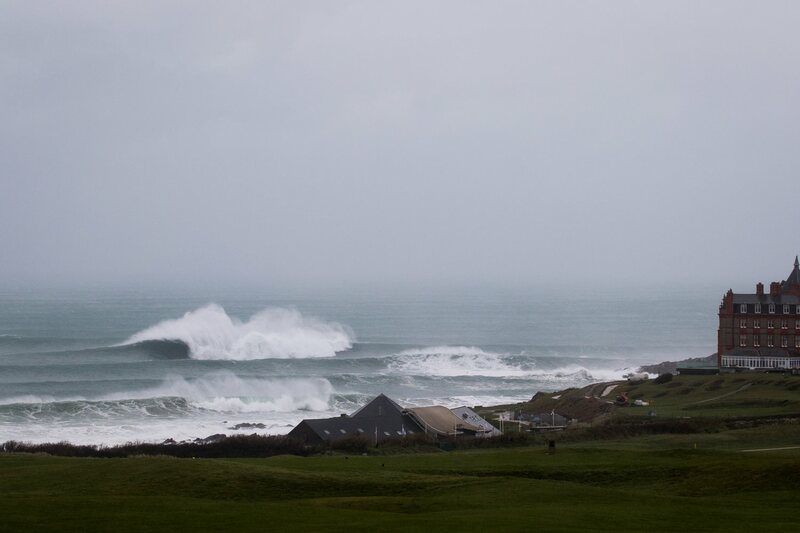 Nevertheless surf has been pumping across Cornwall and this morning produced, without a doubt, the biggest cleanest waves of the winter along the northern coastlines. 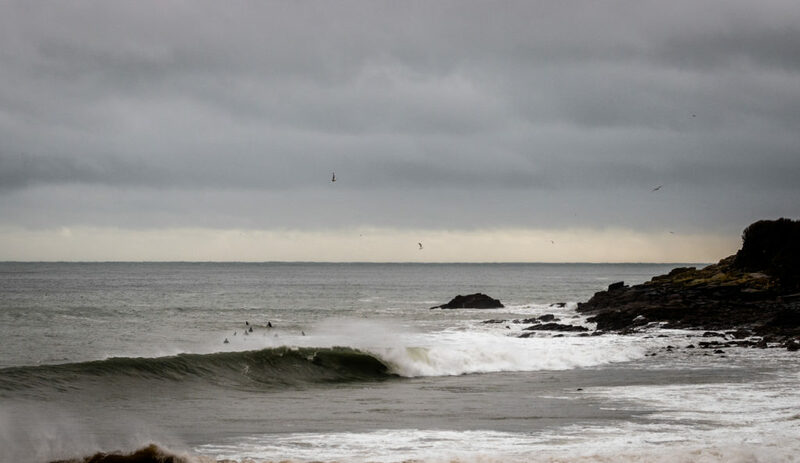 Elsewhere, waves have battered coastal towns and while the adverse weather is not officially being labelled a storm, flood warnings are in place as some areas are expecting to see half a month’s rain in a single day. 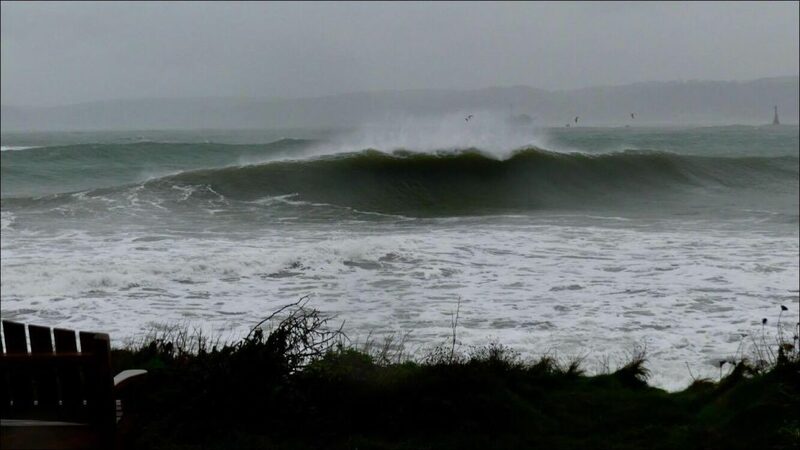 Rough seas have been lashing boats and harbour walls, while tide buoys were clocking waves of 19 foot off the coast of Penzance, Cornwall. 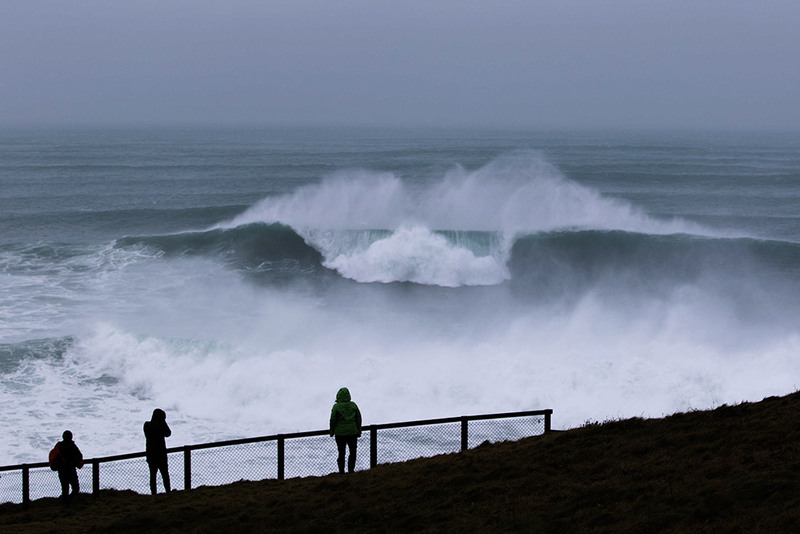 As predicted by some forecasters, the wind swung dramatically from the southwest to the northwest around lunchtime, bringing with it heavy rain and hail which sent spectators (and some surfers) scurrying for cover and searching for more sheltered spots, facing away from the swell for their afternoon surf. 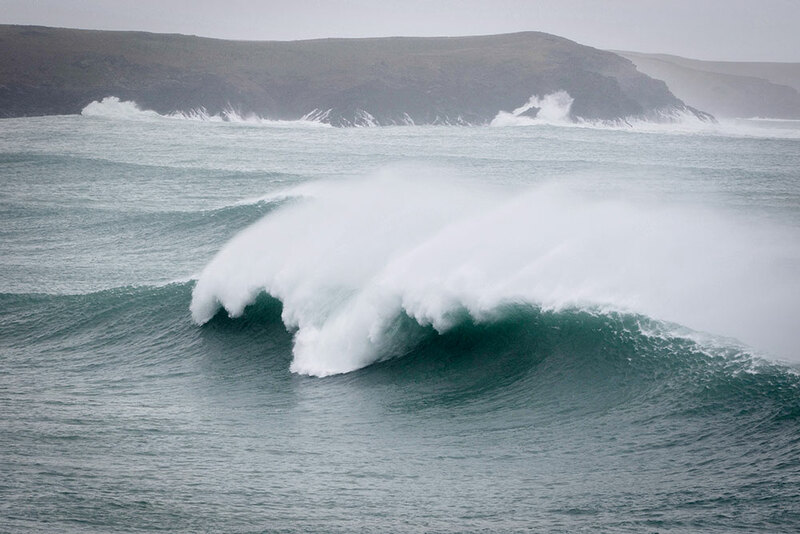 The Cribbar, Cornwall’s mythical big wave, hosted a few big windy bombs this morning, however by the time the tide had got low enough for it to be considered surfable the wind had swung onshore. 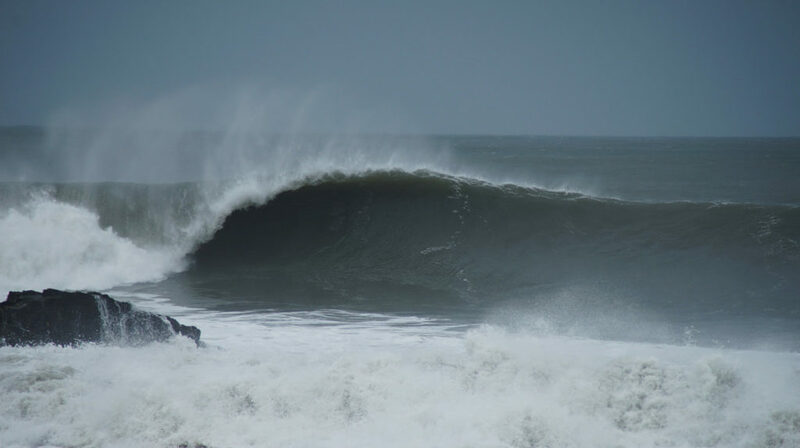 We’ve heard some reports that tucked away corners have been doing their thing, but it doesn’t seem like this storm has delivered anything quite as classic as Hercules or Imogen surf wise. The forecast for the next few days does however look promising, with windows of more manageable swell and wind conditions, before another big storm pulse hits mid next week. Keep an eye out for the full social media round up from the storm, coming just as soon as she fully rescinds from our shores and don’t forget to hashtag your shots with #doris and #wlinsta.